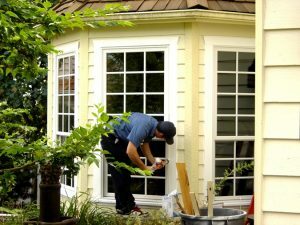 These days, it seems like everyone has tips and tricks to help you reduce your energy usage and save a buck. 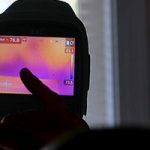 And while many of these tips (including the ones from WES) are legitimate, there are several energy-saving misconceptions. We fiddled with appliance upgrades and LEDs and power timers and other such stuff for years and it made no real difference. By far the biggest change for us was to stop using our clothes dryer in the summer- hang the clothes out to try on a rack. It works great, and our power bills dropped to near zero all summer long. WES did a super job of making our home energy efficient. Tankless hot water heater, gas fireplace, a new HVAC system. We had our attic and crawl space insulated. A few month after we had all that done, we received a graph comparing us to our neighbors. The neighbors were about 3 inches out on the graph and we were about a quarter inch. “Your mileage may vary” for all of these energy changes, that’s for sure. We make our recommendations and calculations in our Home Energy Audits based on your historical uses (we take a look at your past utility bills). Thanks for that great tip about not using the dryer. We love energy savings any way you can get them!